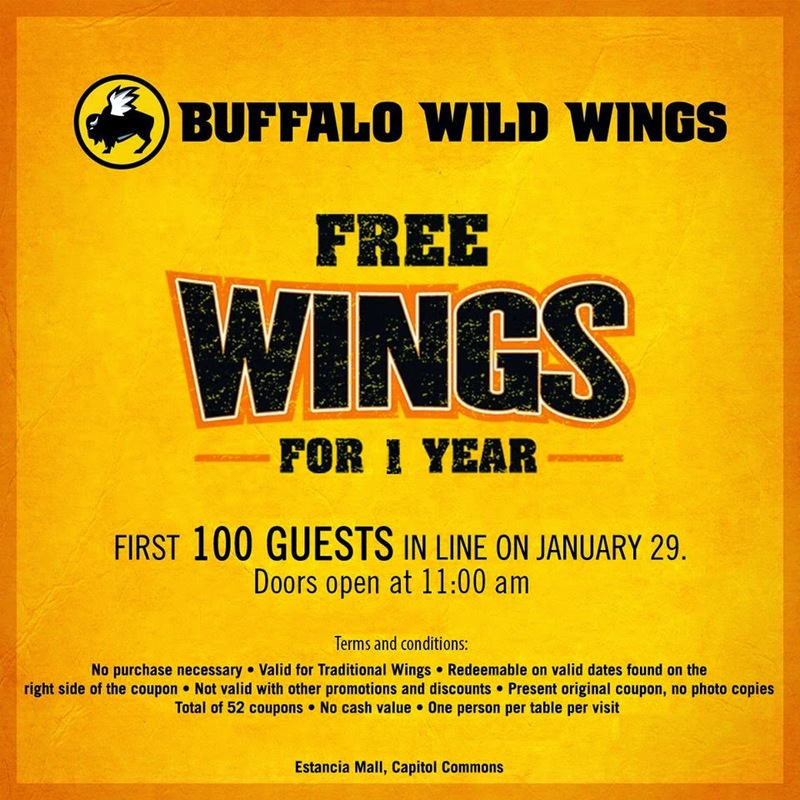 BUFFALO WILD WINGS : FREE WINGS FOR A YEAR! Words all good men live by. 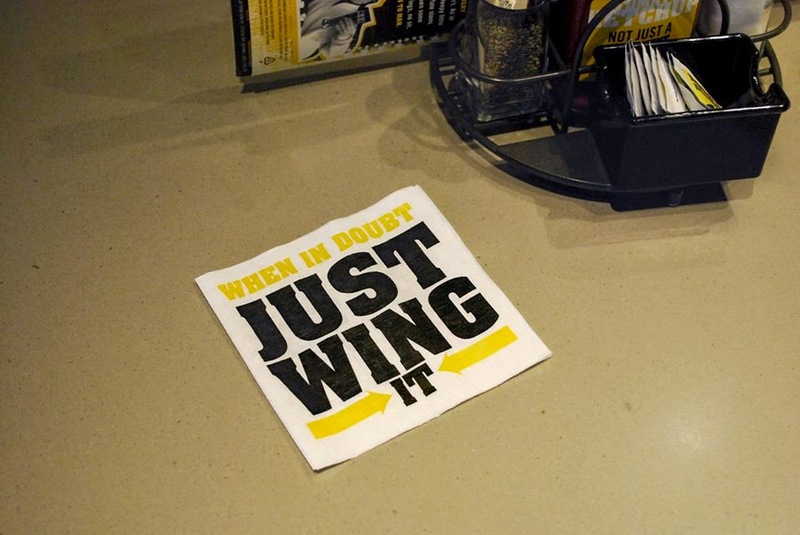 WHEN IN DOUBT... JUST WING IT. 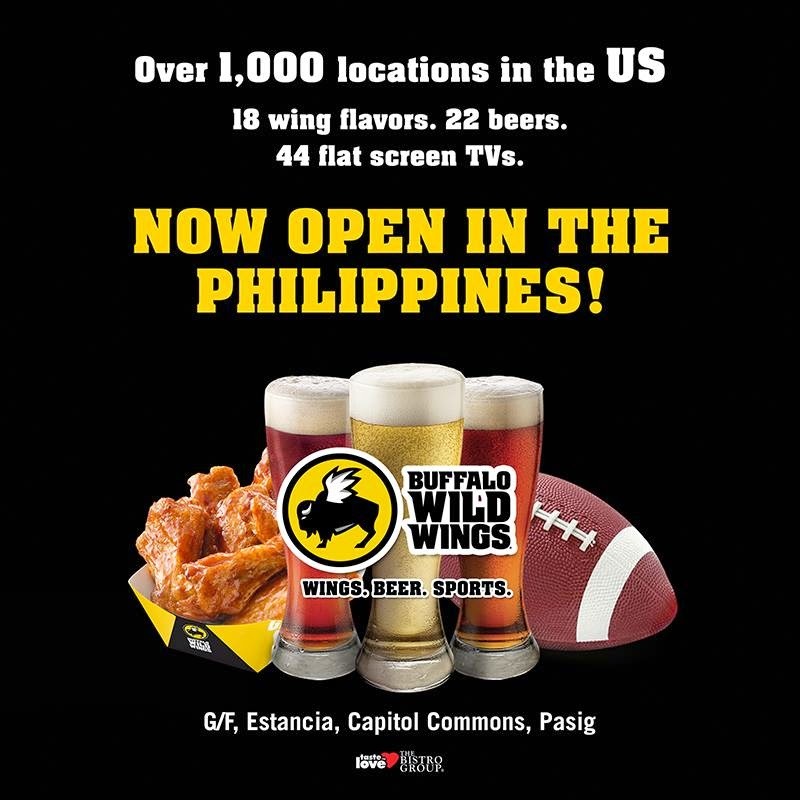 Other than that we only have wings, beer and sports to hold us sane during the work week... BUFFALO WILD WINGS .. heard our plea and is now coming to town to make us all full and happy! One of the greatest sports bar ever. The first in Asia and with an awesome setup. 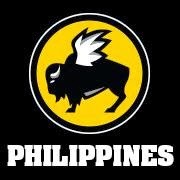 BUFFALO WILD WINGS MANILA is sure stepping it up and bringing it. Think 44 flat screen tvs, a lot of wing flavors and a lot of beers to make your lousy day awesome! 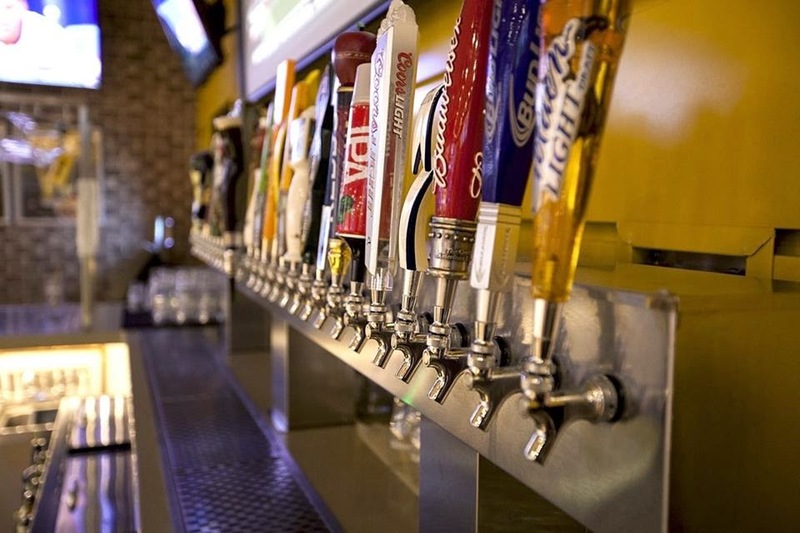 They plan to serve a a lot of premium beers on tap. DAMN. What separates this place from other wing places is that they offer a lot of variety too. I hope they serve this right of the bat since I know some who are too lazy to scrap the meat off the bones. 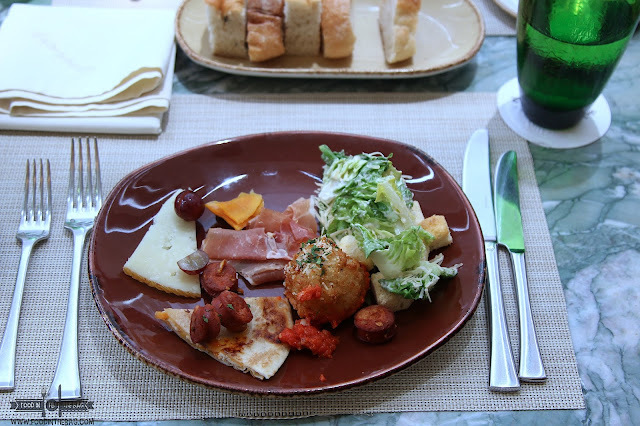 Under the Bistro group, they saw it fit to make your day livelier and FUN! so they are giving away a year's supply of wings to a lucky 100!!! All this on January 29!!!! If you aren't excited for this one, I don't know what will make you happy. DAMN!!!!!!!!!!!!!!! Now, of course no pushing and shoving. If you are one of those lucky guys.. help a fellow out and give some loving to your friends too. See you on the 29th! FREE wings from Buffalo wild wings was a definite hit!